Our management and team are passionate about what we do! Jenny has over 37 years of invaluable experience working & managing in accounting, manufacturing, retail, hospitality and small business. Jenny has vast knowledge in the areas of accounting, taxation, bookkeeping, purchasing & sales and accounting programmes. She has also managed payroll for up to 500 employees. Jenny started this business in 2000 after seeing a great need for a bookkeeping service that offers excellence in service & understanding of how small business works. She also offers affordability and a commitment to sharing knowledge with business owners so that they have better financial control and understanding of their own business. Since 2000 the business has grown substantially due to word of mouth referrals by both clients and Accountants. As proof of this Jenny now manages a team of six qualified bookkeepers. All work is either completed or administered by her. 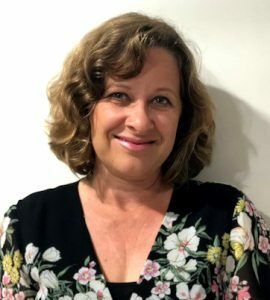 With a strong background in financial and business management, Leigh has extensive experience in a variety of industries including aged care, real estate, retail, accounting firms and construction She will easily adapt to suit your business needs and is able to confidently handle all bookkeeping, reporting and administration requirements. Leigh has no hesitation in learning new systems and processes and can help you develop more efficient procedures if required. Leigh is committed to providing high level services using Xero or MYOB. With a wide range of skills and abilities, Leigh can do as much or as little as you like. If you want to be more hands on with your accounts then she can train you to enter your data and read your financial reports. Acting with integrity and transparency and having a flexible, friendly attitude, Leigh will be an asset to your business. Your business success is her success and Leigh strives to help you achieve your goals. Trina has accounts experience in a variety of small to medium sized businesses with a main focus on the construction industry. 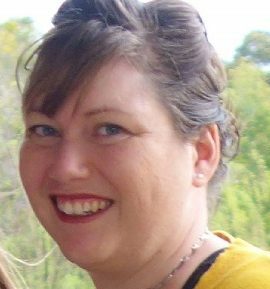 Her knowledge includes all bookkeeping functions, payroll and ATO reporting requirements in both Xero and Myob. Trina is efficient and prides herself on her ability to provide an outstanding service. She has a friendly and professional approach, whilst keeping your business fully compliant. 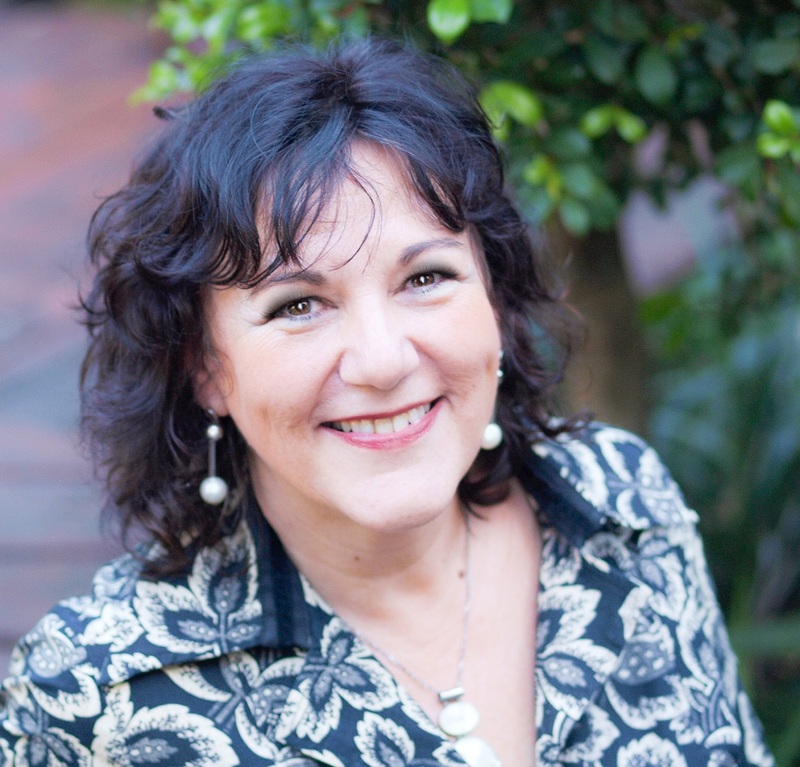 Trina has completed a Bachelor of Business and is Xero and Myob certified. holdINg an Accounting Degree and together with her experience in public practice erin will bring a wealth of knowledge and problem solving skills to your business. Having run her own business, she knows how vital it can be to have the right information at the right time. 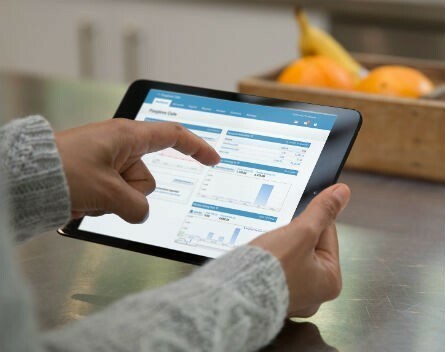 Allowing businesses to focus on what they do best, Erin takes care of the nitty gritty bookkeeping processes to produce accurate and timely reports to give you the best overview of how your business is doing, allowing you to effectively manage cash flow and resources. Her experience includes multiple entities, small to mid-sized enterprises, not for profit, trusts and self managed superannuation funds. Industries include hotel management rights, retail operations, primary producers, the building industry, inventors and more. Working with Xero for over five years has given Erin the skills and experience to help you use the package in the way that suits you, saving time and energy. Erin provides a wide range of bookkeeping services including purchases, payroll, superannuation, reconciliations, data entry, GST and end of year financial reporting. Her attention to detail, time management and accuracy are important to Erin, as well as the ability to communicate clearly. She fits in well as a part of any team. 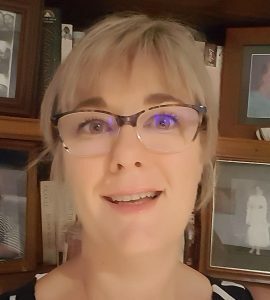 With her Business Accounting Degree and over 18 years of experience in company accounting and bookkeeping both nationally and internationally, Karen is able to offer Cando clients support in all their business bookkeeping and administration requirements. Her experience covers bookkeeping in smaller and mid-sized organisations in various industries including solicitors, computer outsourcing services, air-conditioning sales and furniture retail. 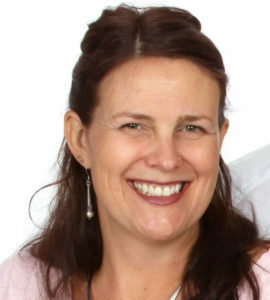 Karen is proficient in XERO, being a certified advisor, & proficient in MYOB and has experience in MYOB retail manager. Karen provides a wide range of administration and bookkeeping services including general bookkeeping functions, data entry, payroll, reconciliation, BAS processing, end of year support and budgeting. Karen is friendly, honest, approachable and has the ability to “fit in” any business environment. Jackie has a strong background in small business accounts with 20 years experience in all bookkeeping aspects from Payroll, AR & AP, general ledger reconciliations and training. Jackie’s working history includes accounts and administration in small and large companies, including payroll manager paying over 1000 staff. 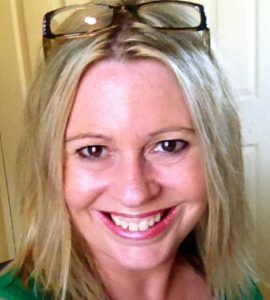 Jackie is Xero certified and also has extensive knowledge of both Myob & Reckon. She prides herself in being reliable, honest, hardworking and conscientious and she works well autonomously or in a busy team environment. She communicates effectively and will see your business tasks through to their completion. Gillian Hennessy has been working as a Bookkeeper on the Sunshine Coast for over 25 years. She has been a Certified Consultant with MYOB for over 10 years, is a Certified Xero Advisor & also Xero Payroll Certified. Sunshine Coast to run at peak performance. Through instituting effective systems and procedures, training staff and working onsite with her clients, she has been able to assist these businesses in running at their best and seeing further successes. BAS and internal Business Development. As our valued customer our commitment to you is that assistance is just a phone away.